An orangery conservatory is different to most other styles, because of the glazed lantern set into a flat roof, this provides many benefits such as being aesthetically pleasing, the glass lantern also lets sun light into the room and gives the illusion of extra space. 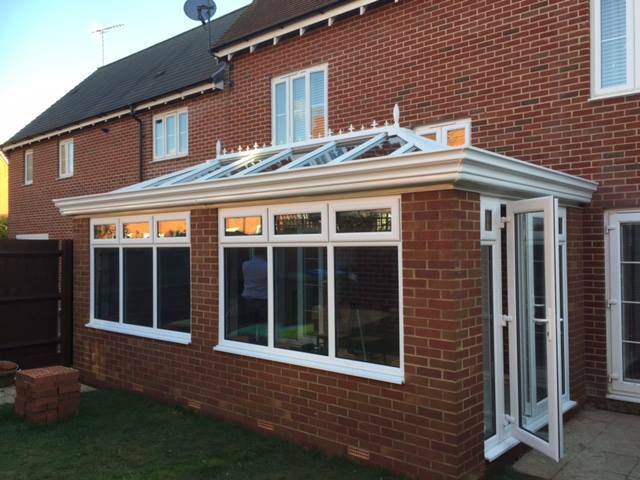 The structure of this type of conservatory is also different to traditional styles as the roof is plastered like the ceilings in houses, which gives the conservatory a much more homely feel as it appears more like an extra room in the house. Orangeries are also fully glazed with the latest glass technology, making them usable all year round; orangeries are generally made from timber with uPCV available. The orangery blends in more with the build of the house, in a subtle, elegant way as it features more brickwork and less glass on the walls than a classic conservatory and tends to be a simple design. 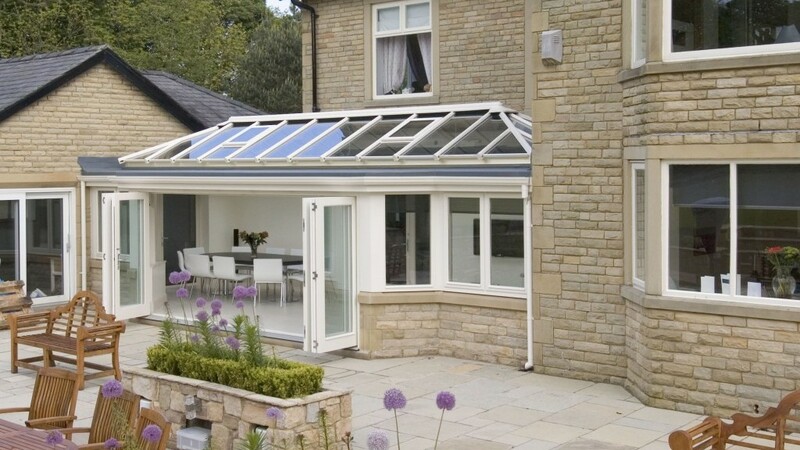 The orangery style also tends to be less maintenance than classic styles as there is less glass to clean. Because there is less glass involved this also means that you can cut cost of blinds and curtains.